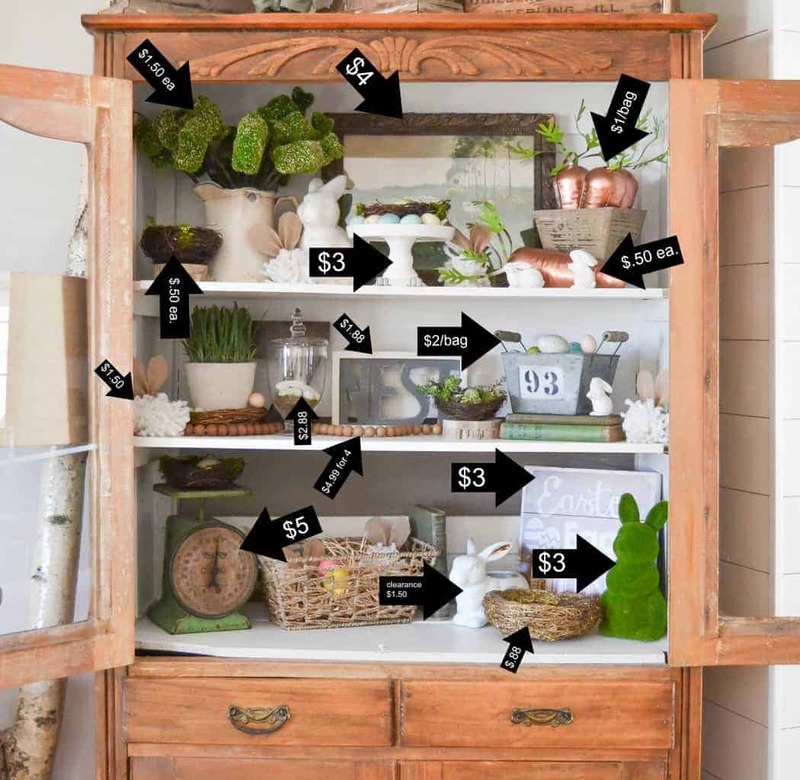 How To Decorate Your Home On A Yard Sale Budget! When I started brainstorming ideas for a freebie I could offer to my email subscribers, I thought about the questions I get every day from readers. 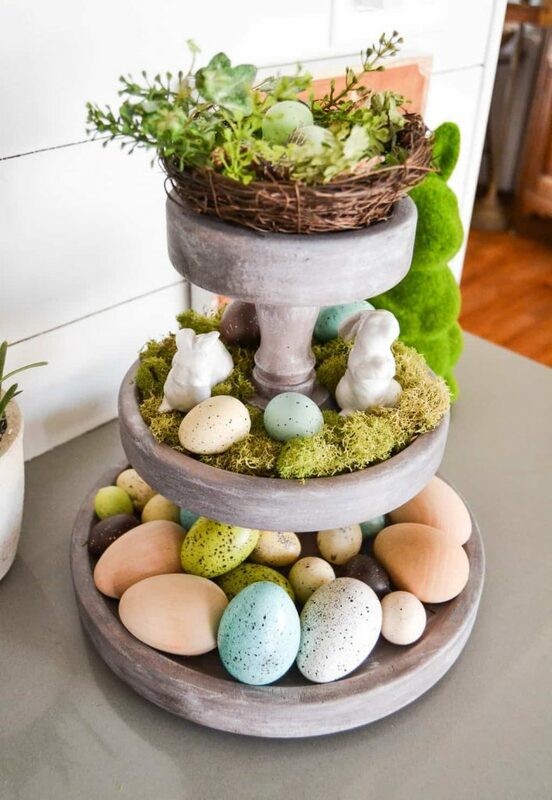 Then, I thought about an easy way to teach them what I have learned over years of decorating our home this way. With those things in mind, the “How To Decorate Your Home On A Yard Sale Budget” guide was born. This free guide is available to anyoner who signs up for my newsletter. 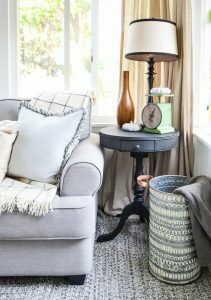 I packed it full of the tips and tricks I have learned over the years while decorating our home with yard sale treasures and finds. My newsletters go out once a week on Sunday evening. 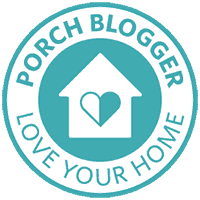 I love connecting with my readers through my newsletter by talking about the happenings on the blog and other fun topics that you won’t see on the blog. In this blog journey, a newsletter has been on the back burner. Now, I look forward to writing it every week. It is a more personal letter to my readers that keeps them updated. 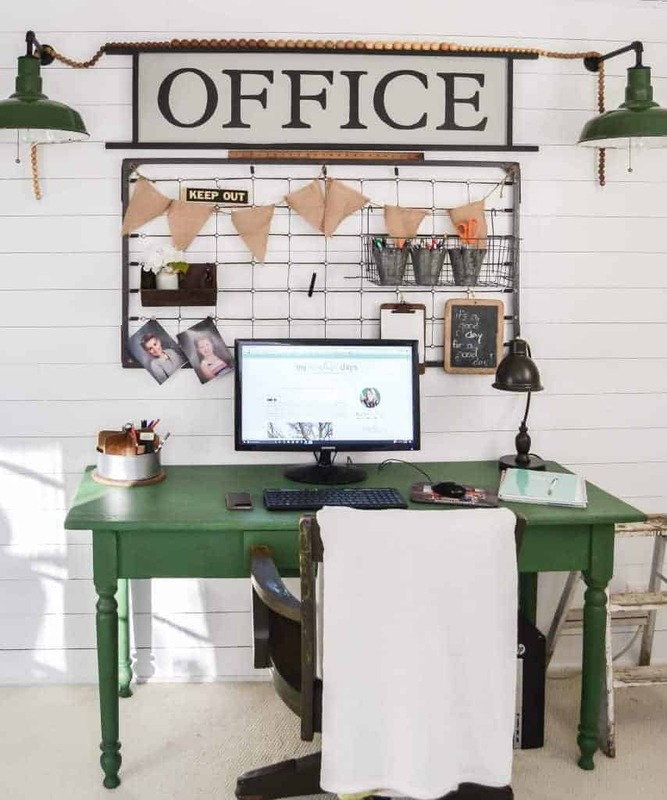 A lot of you have told me that you would like to know how I shop this way and how I make our home look like it does without breaking the bank. 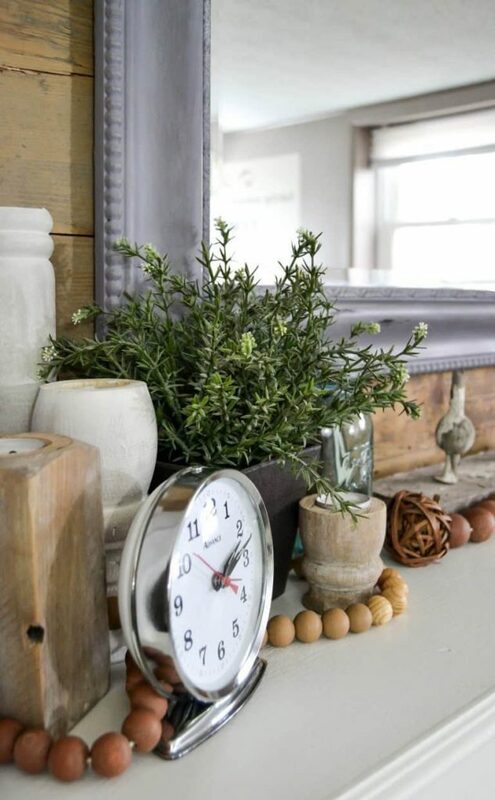 Get A Weathered Wood Tray On A Yard Sale Budget With Paint! 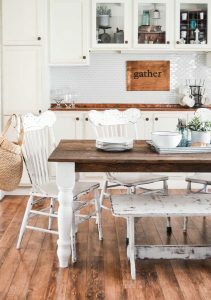 We all are inspired by homes we see on TV and in our favorite magazines. I am here to tell you that your home can look just like that and it doesn’t take a lot of money to do it! 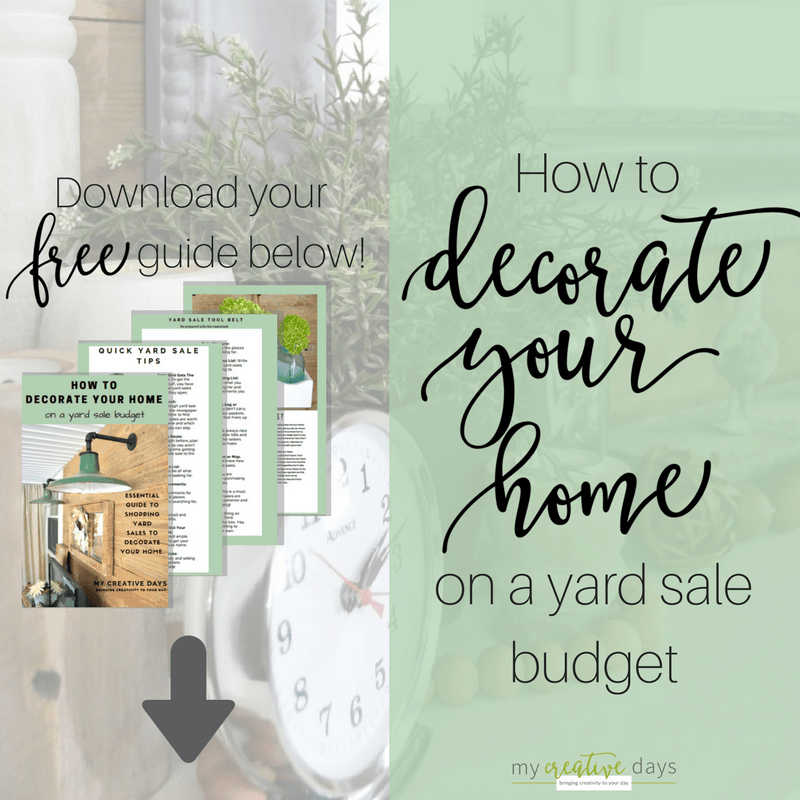 My guide for How To Decorate Your Home On A Yard Sale Budget will share the tips and tricks I have learned in decorating this way. 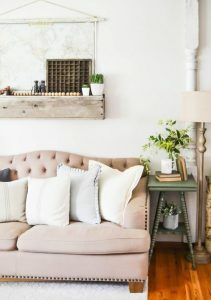 I will tell you how I shop yard sales and how I bring the pieces I find into our home to give it a cohesive look. 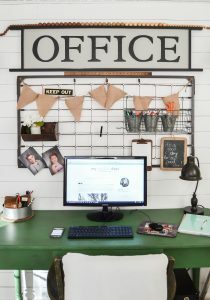 Your home does not have to look like you have a tiny budget. Keep your money in the bank while enjoying your beautiful home with your family and friends. I can’t wait for you to click here to get the guide and to join my newsletter! You can also sign up on the right side of the home page. 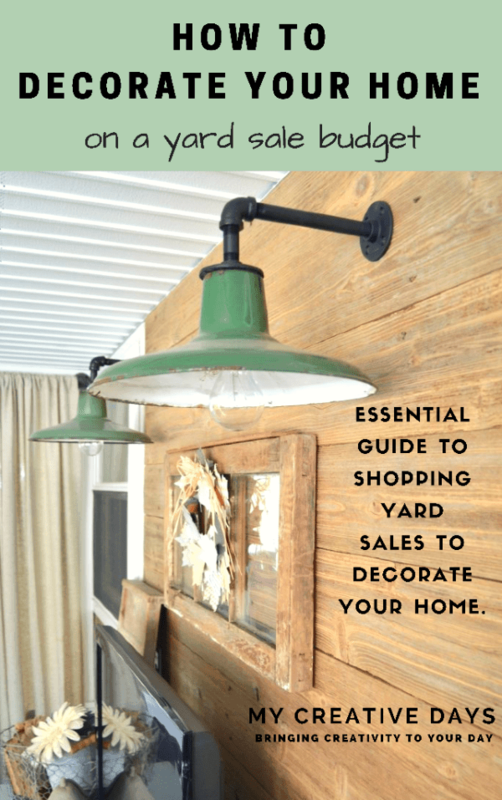 Yard sale season will be here before you know it and I can’t wait to share our finds and how we are using them to turn our houses into our dream homes! Do you like yard sales? What is your favorite thrifted find? Not ready to yard sale just yet? Pin this post for later! Your site is like a merry go round, cicks lead to nothing and you go round and round! Obviously I am signed up with e-mail since I’m responding to your e-mail but it tells me I have to ‘sign up’ to get a post. Plus overwhelmed with ads. Your site may have been great but no so much anymore. I am sorry to hear that. You are the first person that has mentioned that. I will have to ask my tech gal about this. The ads are part of the blog world. They help support the site so I can keep working on it and bringing creative ideas your way. Thank you.